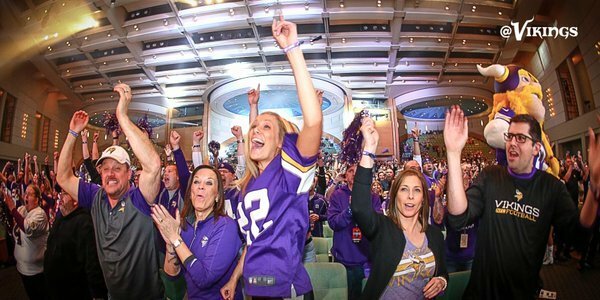 Join the 1500 ESPN crew and Vikings fans alike for this NFL Draft day hangout, Thursday, April 28 at 6pm. 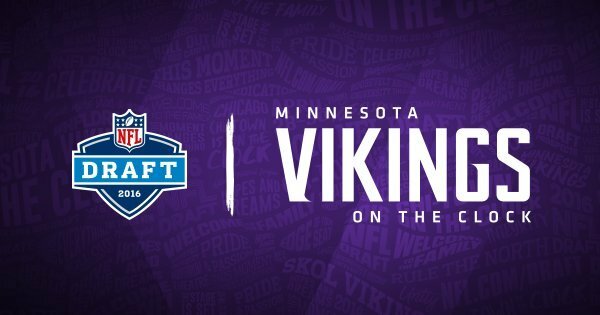 We'll open to the forum to Vikings fans and football enthusiasts to talk about who the Vikings should draft, the biggest areas of need, and much more. Join the discussion with 1500ESPNLIVE! Cleveland just saw their 2 top choices go at picks #3 and #4.... they are just going to pack it in for the night. Really fun to watch how well Matt Cullen has played for the Penguins in these playoffs. Guy is a class act. Where's all the expert analysis from Randy in Cottage Grove? If was doesn't take one or they don't trade and someone takes one, does Rick try to move back? 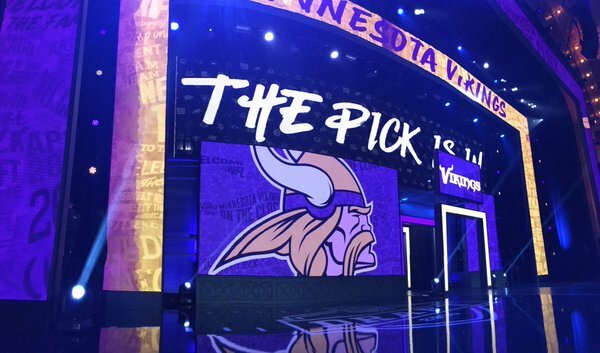 Vikings are on the clock. Where will Myles Jack land? got the tees on the press already mackey? Just as @GoesslingESPN predicted in prime time this week. It's Treadwell for the Vikings. Take that Bill Polian! 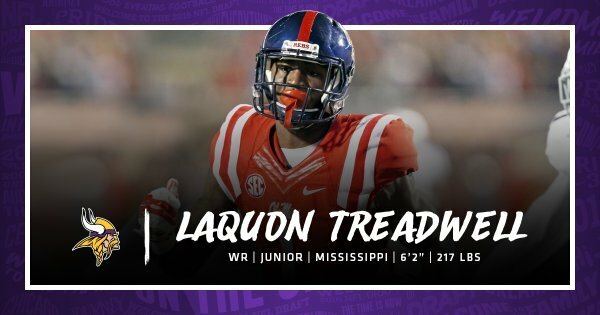 The Treadwell pick is a good one for a Vikings team that won 11 games last season and needed to improve o-line and WR to take next step. From @dpbrugler on Treadwell: "He’s probably one of the best blocking receivers we’ve seen over the last few years." Laquon Treadwell is the 1st Ole Miss offensive skill player selected in 1st round since QB Eli Manning, who went 1st overall in 2004. "Sounds like a Super Bowl to me [homeboy]." --New Vikings WR Laquon Treadwell, to Primetime. 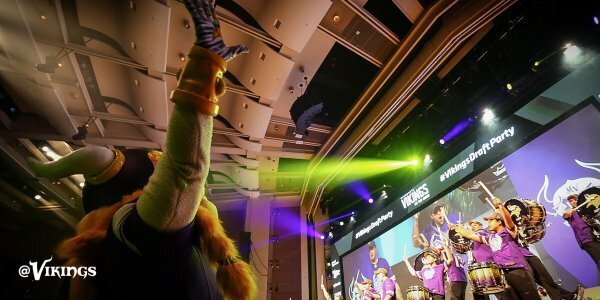 Great pick Viking nation! 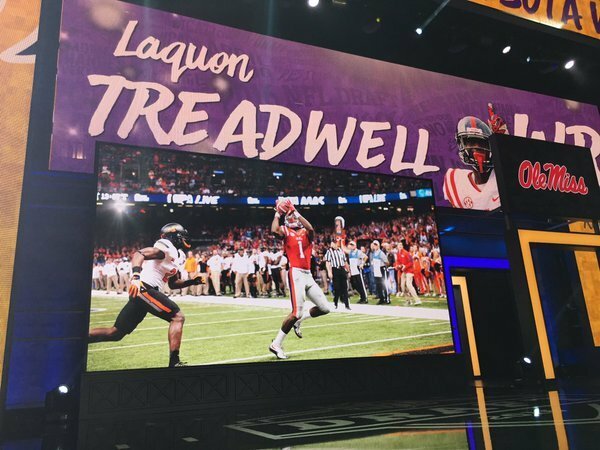 Laquon Treadwell set your mind on winning a Championship son! Got a great receiver though! Adrian Peterson's stock just went up. Treadwell is the best run-blocking WR in the draft. Great point just made on draft coverage. Lots of one on ones. Right now we don't need a burner..Bwater isn't upright long enough. I will take a physical 6' 2" physical hands receiver over speed at this point.